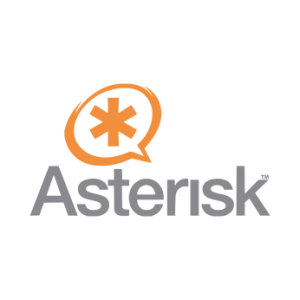 Asterisk is the leading Open Source software implementation of a telephone private branch exchange (PBX); it allows attached telephones to make calls to one another, and to connect to other telephone services, such as the public switched telephone network (PSTN) and Voice over Internet Protocol (VoIP) services. It can be software only, moving calls around via IP, or it can support a large variety of relatively inexpensive hardware interfaces to directly tie in with existing TDM (Time Division Multiplexing) equipment. 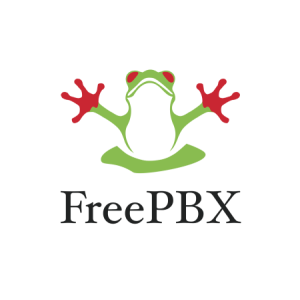 The FreePBX EcoSystem is the most widely deployed Open Source PBX platform in use across the world today. The openness of the project allows to build robust communications solutions that are powerful but at the same time easy to implement and support. As web-based PBX solution, FreePBX is easy to customize and adapt to your changing needs. It can run in the cloud or on-site, and is currently being used to manage the business communications of all sizes and types of businesses. GNU/linux is a Unix-like computer operating system created under the model of free and open-source software development and distribution. We use it for almost anything regarding servers operating systems. 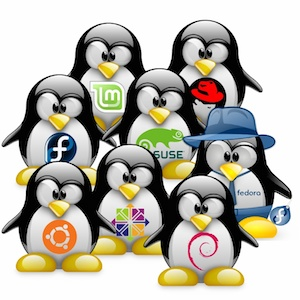 We support any major distributions, like Debian, CentOS, Redhat, Suse, Ubuntu, and even ARM architecture specific like Raspbian , each penguin in the picture represents one of them. 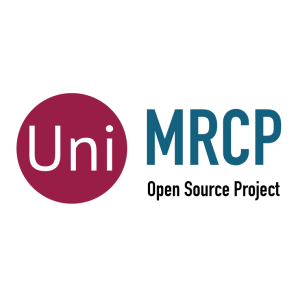 The GNU/Linux project is a key component of all our solutions.